There’s nothing more romantic than a walk in the park with your significant other. 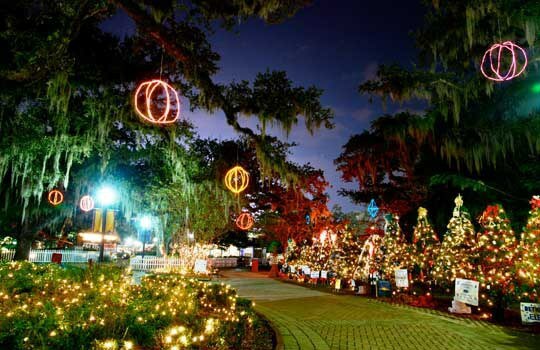 If you’re looking for the perfect way to get out the house this holiday season, you definitely want to make it out to City Park and experience Celebration in the Oaks. This is a family friendly event and is fun for all ages. If the weather is too chilly for you, there is even an option to drive through and experience the festivities in the comfort of your own vehicle. City Park also offers other cute date ideas, such as City Putt and Storyland. Avery’s on Tulane offers a unique date idea that I personally love. You and your significant other can get dressed up in the theme of the night and help your team solve the mystery! These date ideas are relatively new to the New Orleans area, but are definitely a must-do! 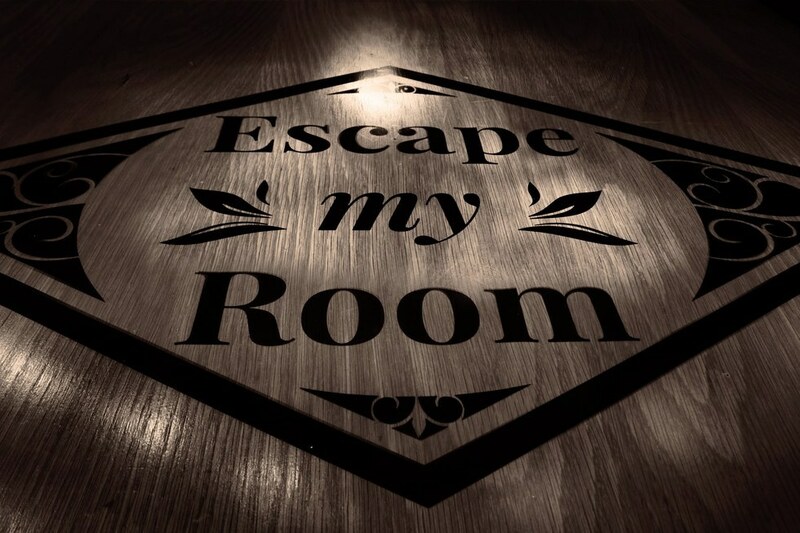 There are easy and fun rooms for children to participate in, but there are also harder and scarier rooms for the adults to participate in! Whatever your preference is, they’ve got something for you. If you are looking for something with free admission, then definitely check out Miracle on Fulton Street. This gives guests the true holiday experience, with a 30-foot Christmas tree fully decorated, Christmas carolers, and even snow! (Yep, you read that right. Snow. 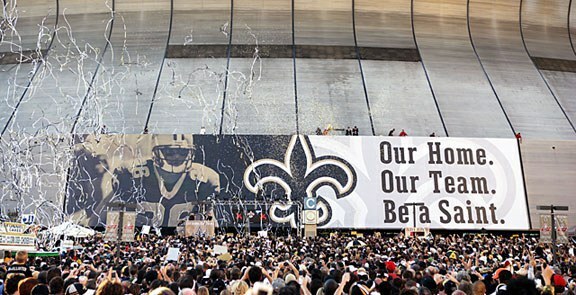 In New Orleans). They even display a replica of St. Louis Cathedral made out of gingerbread! I love music, so I’m a huge fan of this group. They play all of your holiday favorites and have a spectacular light show to accompany it! I would definitely recommend going to this with your significant other, or even a group of friends! Located at the Convention Center, there is something for all people of any age to do here! There’s ice-skating, a life-size maze, rides, even Santa and Mrs. Clause make multiple appearances! This would be a fun event to bring the family to and celebrate the holidays. 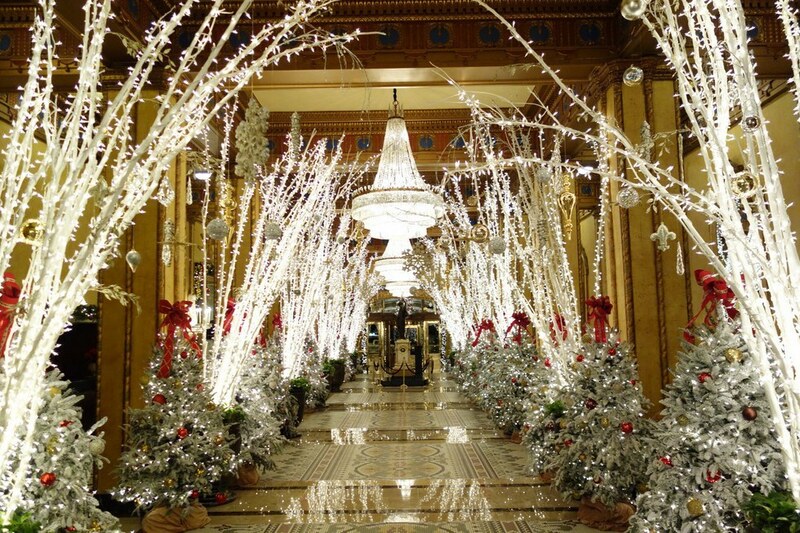 The famous Roosevelt Hotel (Waldorf Astoria Hotel) annually puts up the most beautiful Christmas lights perfect for photo-ops! If you find yourself downtown, you definitely want to make a stop here! They also have very nice restaurants, although most are pricey. If you are looking for an elegant evening with your significant other, this is the perfect place to go. No matter where you go, the holiday cheer will be there. 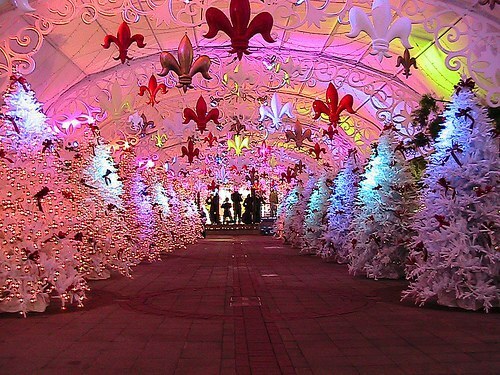 Merry Christmas, and Laissez Les Bon Temps Rouler!